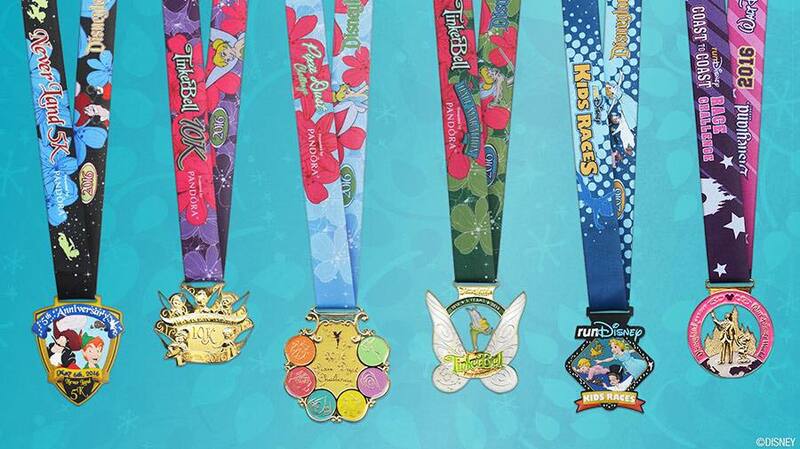 Which one of these will you be earning? I'll be grabbing the first four on the left. Boom! Print out your waivers before leaving. You can do that here. Forget to do this? Don't freak out - they usually have computers/printers set up at the expo (don't take my word for it though, you never know what changes might be made). I'm sure if you are at a hotel, they wouldn't mind helping you out if you needed it. 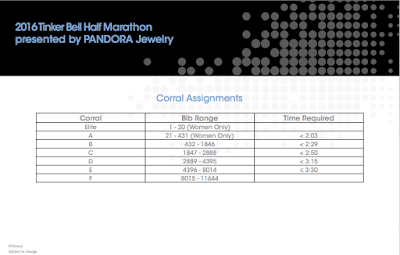 What corral are you in? Give the Official Event Guide a read. You'll find just about anything you need to know in there. Event start times, locations, courses, road closures, etc. 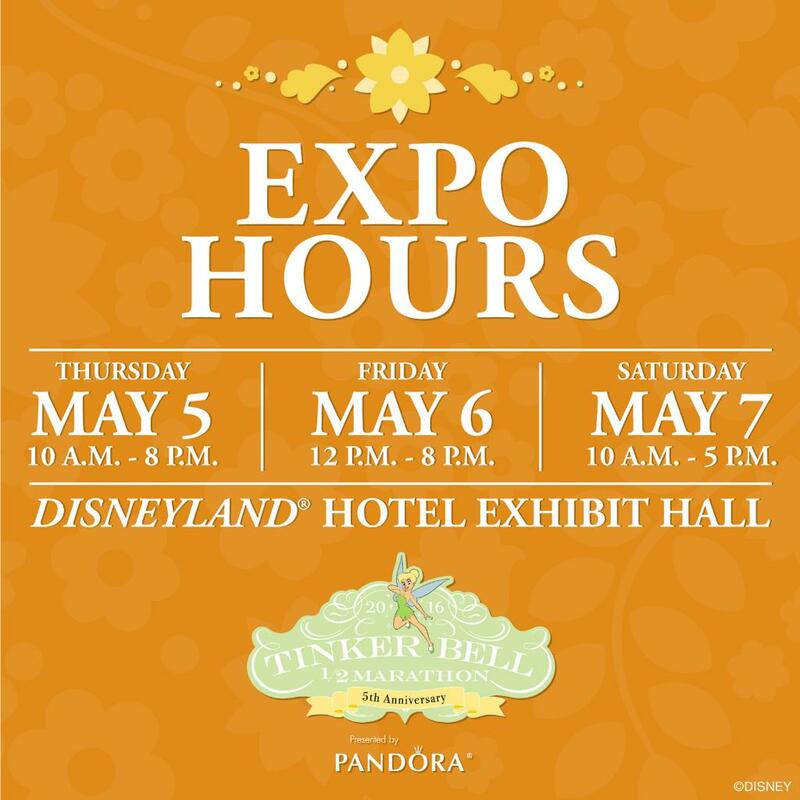 Are you doing the Pixie Dust Challenge? Make sure you get your photo taken with your race bib before leaving the expo on Thursday or Friday. There's usually some signage and plenty of workers/volunteers to help you find where to go if you are lost. 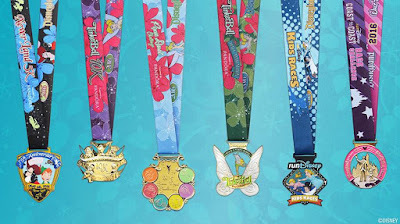 After you finish the half marathon, check in at the Challenge tent located at the Finish Line to receive your Pixie Dust Challenge medal. Yay! Walk no more than two abreast. If you are walking, try to stay to the right so that runners can pass on the left. Give a hand signal or shout 'Walking' so others around you know you are going to be going from a run to a walk (also helps to look behind you to make sure you aren't stopping right in front of someone else). If you have to squeeze through, say 'excuse me'. Accidentally knock in to or shove someone? Say sorry. See a photographer on course while running? Try not to just stop and pose - they can capture you while running, and an abrupt stop can cause accidents, falls, trips, etc. Speaking of abrupt stops – if you need to tie or shoe or are waiting for someone to catch up, step to the side of the course so no one trips over you. 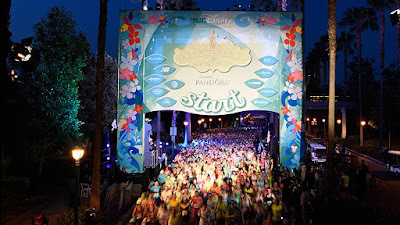 If you want to run with a friend who is in a different corral, the faster of the two will move back to the slower corral. Be kind to your fellow runners and encourage one another! 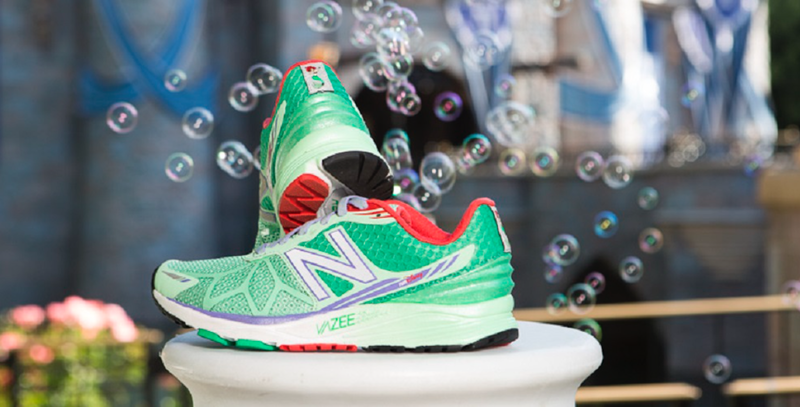 Looking to grab yourself a new pair of runDisney New Balance Shoes? Runners get first dibs on them Thursday, while other guests can purchase May 6th or 7th (no virtual queue on these days). If you are running, jump in the virtual queue at 7pm Wednesday evening (May 4th) to try on and purchase footwear on the first day of the expo (May 5th). 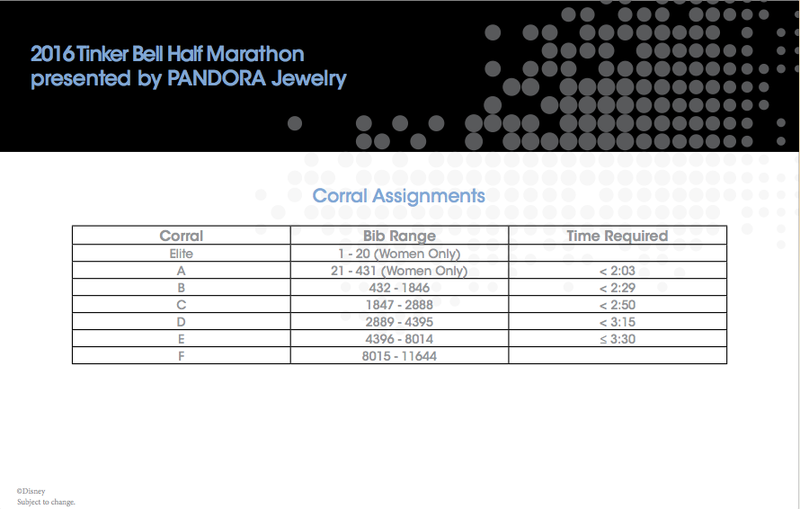 Once you fill out the form and submit, you'll get a text or email with your group number and return time. 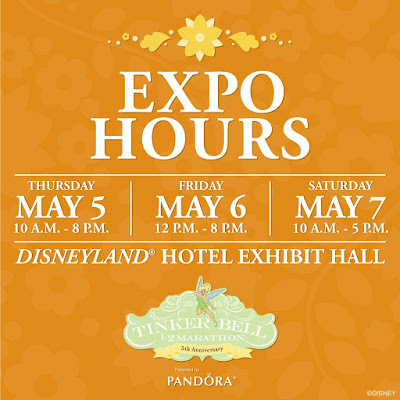 On expo day, you'll receive another notice when you're group number is up. You'll want to get there within an hour of your callback notice to ensure access to your requested shoe. Once you're at the booth, check in with an NB associate so they can get your name/confirmation number to get the process started. More information can be found here. 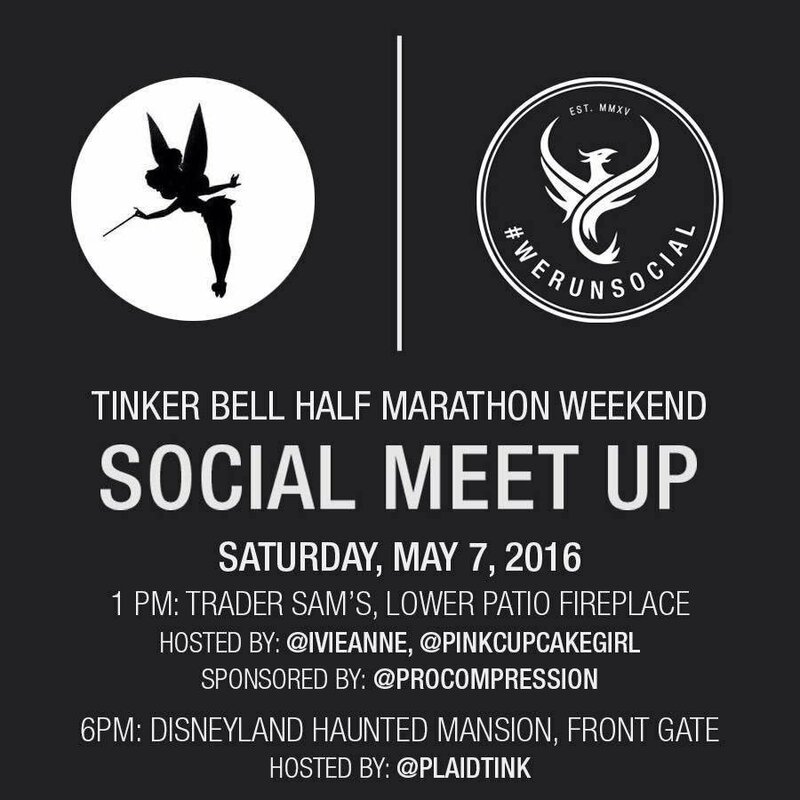 I plan on attending the We Run Social event at 1pm on Saturday (after the 10k) that's at Trader Sam's. 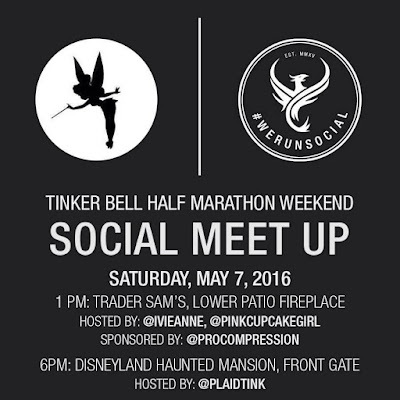 This will be my first social meet-up, so I hope I don't just sit in a corner being shy and instead make the most of it! haha. I should be able to recognize a few faces from social media. Anyone else planning on going? Who's all ready to go? I've got some packing to do myself and hoping I remember everything I need. What's on your packing list?